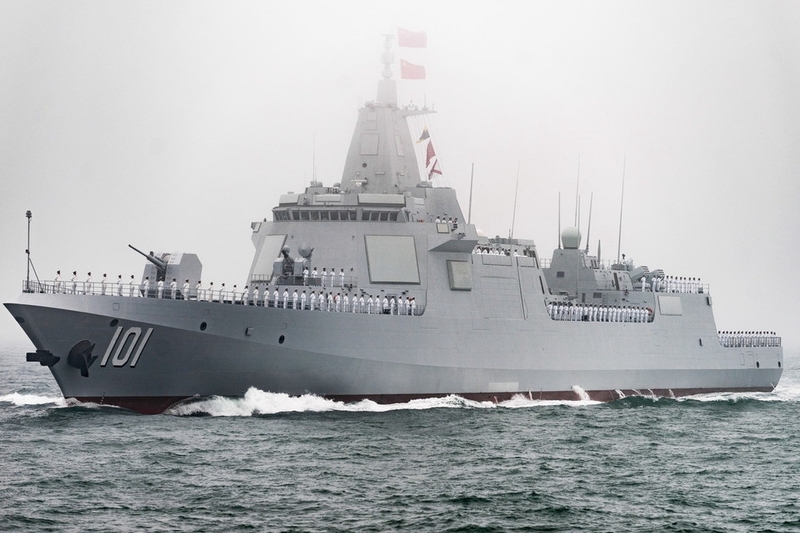 President Xi Jinping reviewed a grand joint sea parade in waters near Qingdao, Shandong province, on Tuesday to mark the 70th anniversary of the founding of the People's Liberation Army Navy. 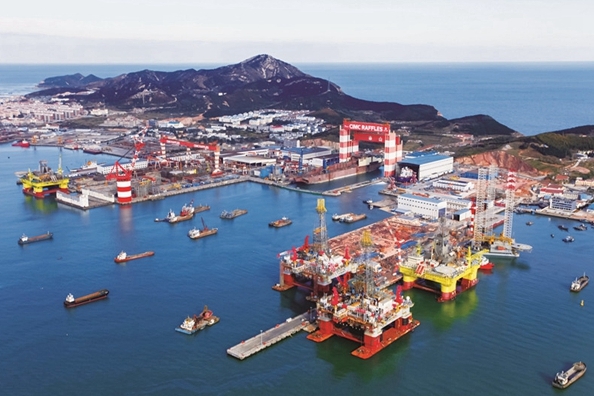 Shandong, a strong maritime province in East China, will spare no efforts to build 32 national-level marine ranching demonstration areas for the development of a modern marine industrial system. 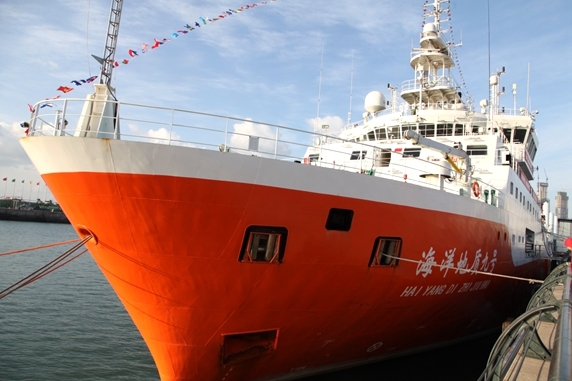 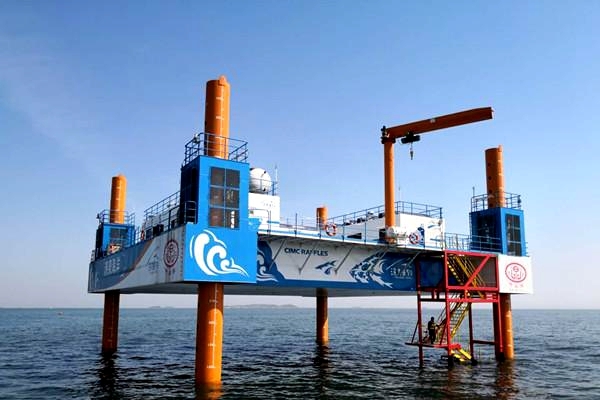 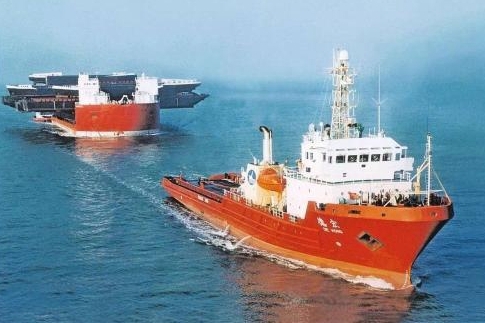 Shandong will spare no efforts to promote the development of modern marine ranching in a bid to build a stronger marine economy with cutting-edge technology and outstanding marine ecosystems. 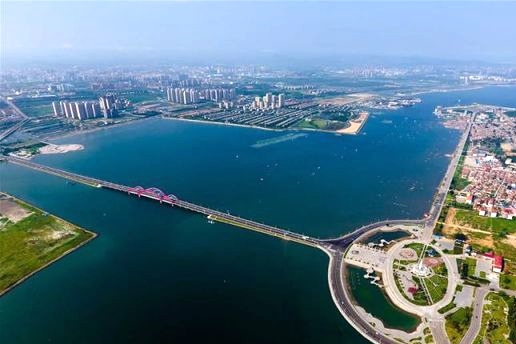 Yantai, a coastal city in East China's Shandong province, saw a dramatic increase in marine ranching development with its gross dedicated area ranking first in China. 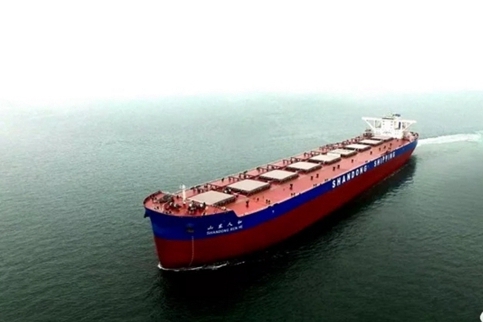 TÜV Rheinland Group, the largest energy group in Europe, and Shandong Shipping Corporation signed a long-term leasing agreement for ten 180,000-DWT dry-bulk vessels in Qingdao on Nov 15.